If you are a future homeowner, building your dream home starts with proper land clearing operations. Aside from clearing out the plot for your house and driveway, an excavation contractor will also dig out areas for your plumbing and sewage systems—depending on approved building plans. Avoid costly mistakes during site work and construction by factoring in a few considerations below. States and municipalities have strict rules regarding zoning, so confirm these first to avoid running into legal troubles. Mark your land boundaries, including rough-staking the approximate location of your house and other structures, to prevent possible encroachment on the neighboring properties. If you plan to have a private well or a basement in your home, tell you excavation contractor, so they can dig out the earth early on for future set up. Land clearing isn’t something that can be completed on your own because it involves operating heavy machinery, identifying approximate locations of structures, and correct reading of blueprints. 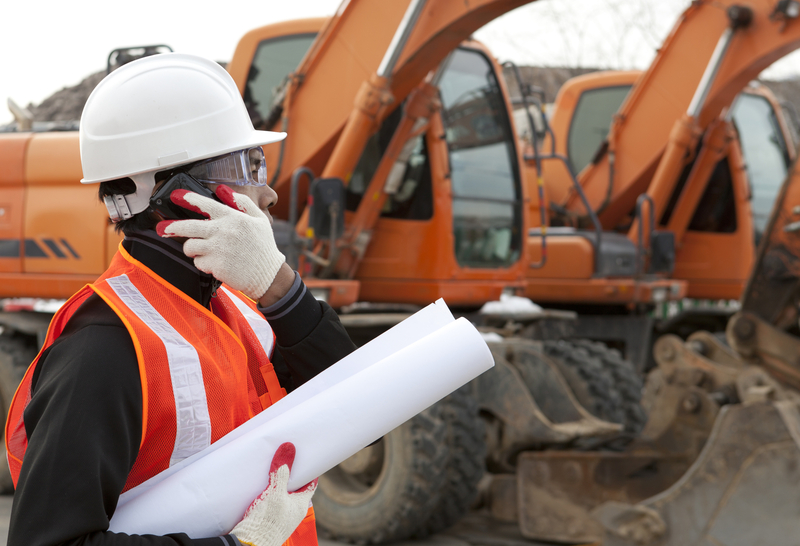 Prevent costly, extensive mistakes during site preparation and construction by hiring an excavation contractor. Aside from clearing the land, they can remove vegetation without destroying trees you want to keep on your property. Excavation contractors will either haul away or bury the debris. If you choose to burn the rubbish, you may need clearance from your local fire department as well. They will also handle the hauling of excess dirt from excavation if you want to dispose of it instead of using it to fill and level other sunken areas. Clearing the land is among the first steps to take when constructing your new home. For top-notch land clearing services, rely on the professionals at Weddle Enterprises in Pulaski County, KY. Serving central Kentucky, they are a premier excavation contractor offering demolition services and site work to homes and businesses since 1976. Get in touch by calling (606) 678-4057 or visiting them online.